Can we call it completion if the entire fleece isn’t spun? Or, do I have to even wait until it has been knit into something? 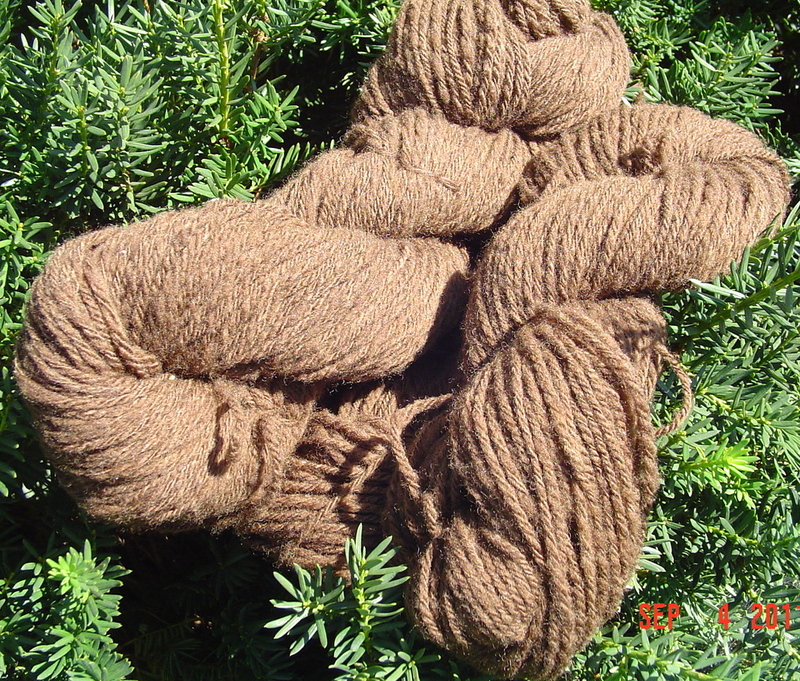 The completion I am talking of is a few skeins of the CVM Romeldale fleece I’ve been processing this year. 3 ply, worsted to aran weight. I spun this long draw so it is super light and lofty. I figured a lighter sweater would be better, I cannot imagine an aran sweater out of a worsted spun wool. Talk about hot! In any case, I feel like getting a few skeins plyed brings the project to some sort of notable completion. I had said I’d give myself a break in between skeins, allowing for some spinning on something more colorful, but I find myself more interested in continuing to work on the fleece, so that is what I shall do for now.